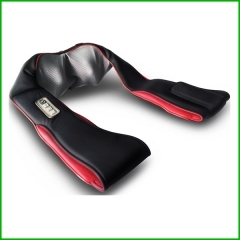 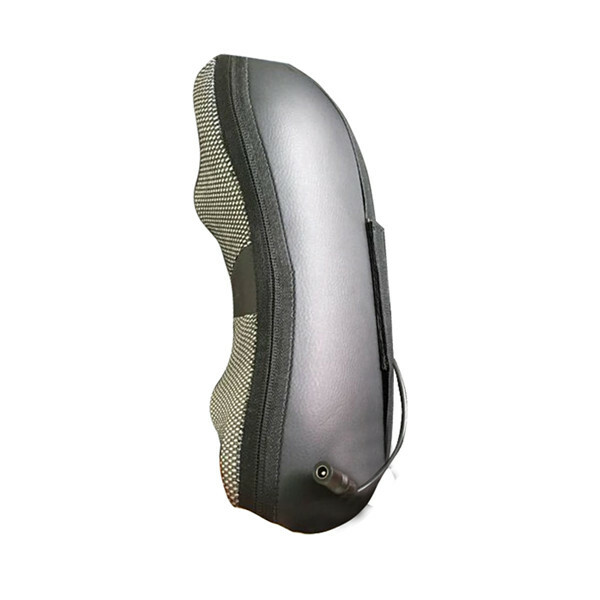 This 3D shiatsu massage pillow comes with a longer adjustable elastic strap at the back, so you can attach it to a bigger chair or car seat. 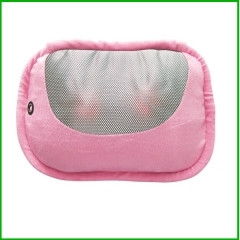 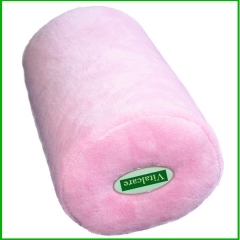 You can use the massage pillow on the way home after a stressful day at work. 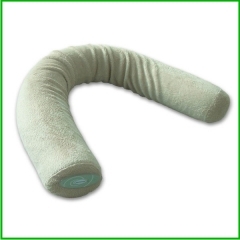 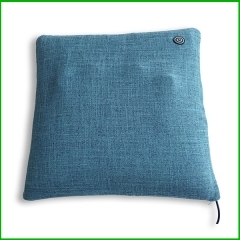 Alternatively, the pillow can be easily positioned on your back or neck while lying on a couch or bed. 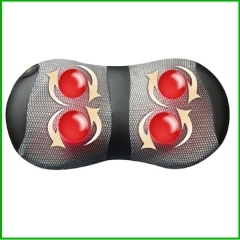 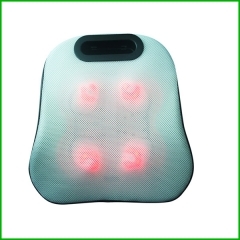 PU cover,Four massage rollers with heating. 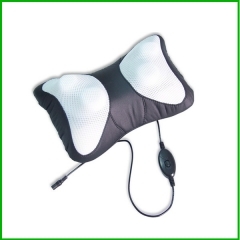 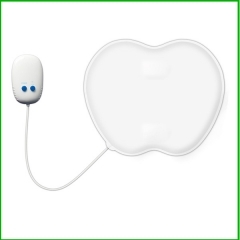 Easy to attach the massager on your favorite chair or car seat. 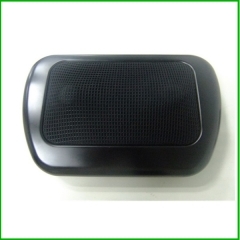 With Cigar lighter and AC adapter for car and home use.